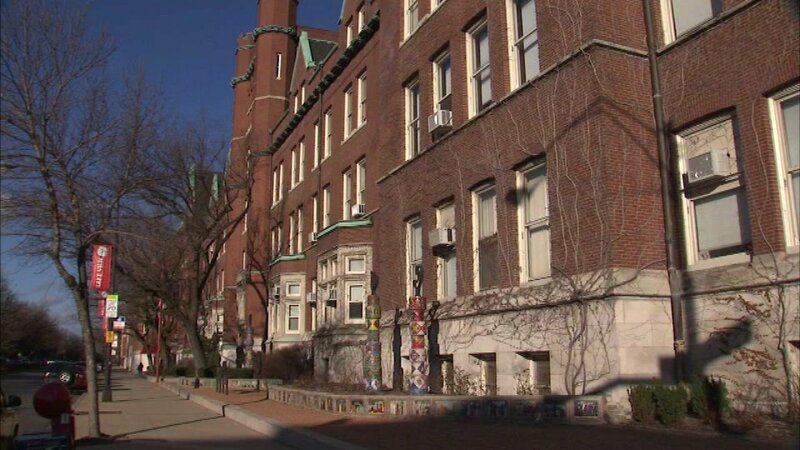 CHICAGO (WLS) -- Some parents on the city's North Side are upset over late notification of increased security at Lake View High School. Several parents said they received a robo call Friday informing them extra guards would be in place for the school day. Those parents learned rumors of threats were made earlier this week, but they only learned of them after the start of class. The school's principal says there was no substance to those rumors and the extra security was in place only as a precaution.